Teresa Palmer hits back at breastfeeding shamers. 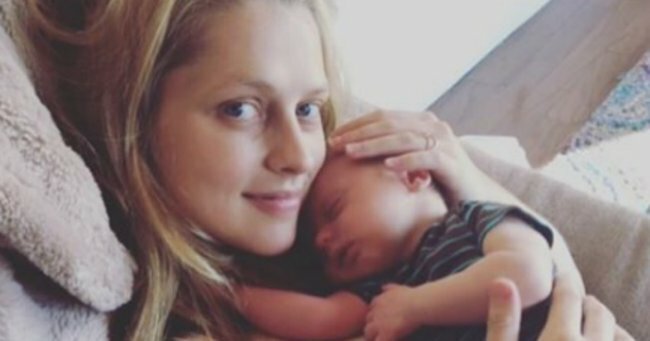 Teresa Palmer hits back after being shamed for breastfeeding her toddler. Aussie actress Teresa Palmer has slammed those that judge and shame her for breastfeeding her toddler. In a blog post on Your Zen Mama, the actress writes that she is regularly the subject “dirty looks, whispers and nasty comments” when she breastfeeds her two-and-a-half year old son Bodhi. "It’s strange to me to think that we now fall under the “extended breastfeeding” label. He still seems like such a baby to me and is still very dependent on me for so many things," she wrote. "But having his boobies is certainly his favorite activity and I assume it will be so for much longer." "I am personally really inspired by the idea of letting Bodhi choose how long he breastfeeds. Right now I can’t imagine stopping breastfeeding, in fact thinking about our breastfeeding journey ending makes me feel really sad but mainly I can’t see anything in Bodhi that indicates that he is close to being ready to stop and I believe in allowing things to organically unravel in the way they’re supposed to," she continued. #TBT to this beautiful Photoshoot for @elleaus with the love of my life. I can&apos;t wait for you to become a big brother! The actress comments that mothers who breastfeed their older toddler must constantly justify and argue their choices, even though “&apos;because it’s none of your business this is our right and choice&apos; should be enough of a comment", due to the sexualisation of breastfeeding. 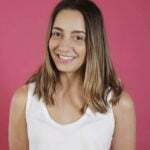 "Breastfeeding is a beautiful, natural, biological thing and if you’re a woman who is lucky enough to be able to breastfeed I hope that the naysayers and those who pass judgement don’t affect your breastfeeding journey. Keep listening to your mama voice and allow that to be the loudest voice you hear," she wrote.